Scanning Document & Archiving Services – Scan, Save, and Digitalize A0/A1 Large Documents. 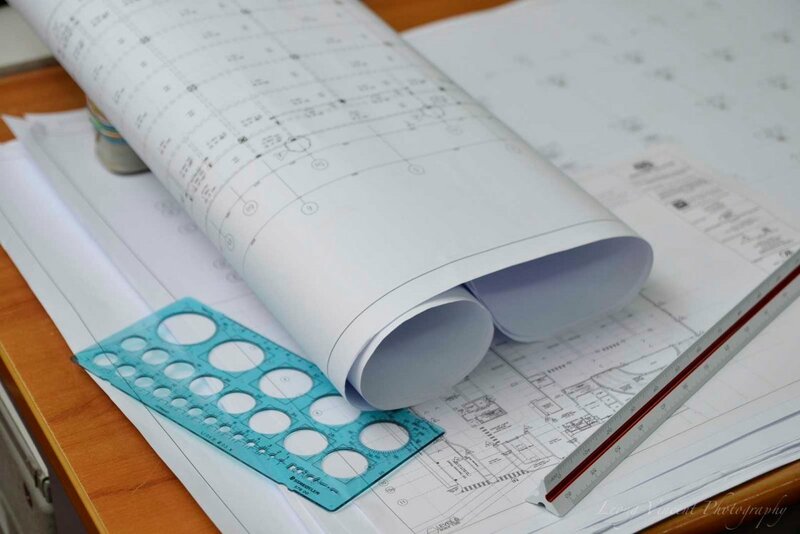 Bulk scan, or use A3/A4 reduction & enlargement services to reduce & enlarge drawing plans. Scanning Document & Archiving Services KL – A digital printing service in Kuala Lumpur Malaysia, that offers archive scanning services for digitizing hardcopy files. Digital large format scanning services assist architects and developers to digitize their completed projects that consist mainly hand signed & stamped original blueprint plans from the tendering stage to project completion. Digital scanning service refers to digitizing the contents on a paper to TIFF or PDF files through a large format scanner in bulk. Proper archiving requires professional printing services to accomplish through proper OCR scanning equipment, software, and advanced indexing usually not offered at normal photocopy shops. 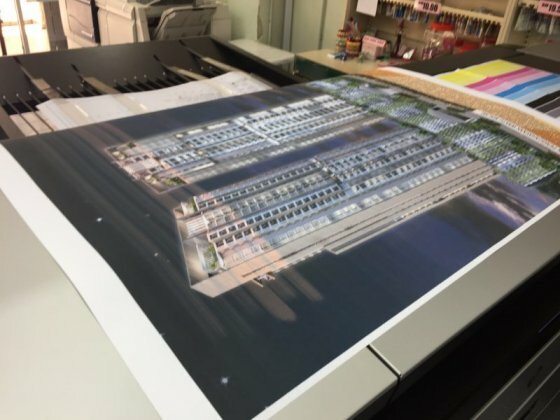 Western Eastern Stationery is a professional bulk scanning and archiving company with large format scanning services suitable for Kuala Lumpur architects and consulting engineers that want to scan color A0 plans or A1 black white technical drawings. A professional History – from ammonia Blueprinting plans to AutoCad Plotting services, convert hardcopy to softcopy for long-term PDF archiving of tender submissions with chop & signed details. 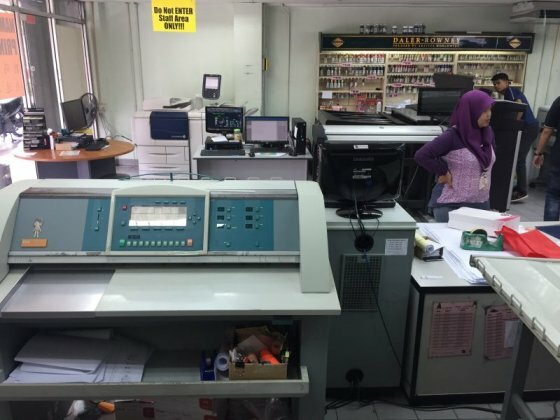 Plan Enlargement Services -or- Document Reduction Services is also available here at Western Eastern Printing Company at Jalan Ipoh. Read AutoCAD plotting service if you need to plot print DWG files. Order scan archive services in this page. Or, just whatsapp me below to enquire all things technical. What is scanning service for printing passport size photo in KL Malaysia. Walk-in, and tell the designer you want to scan and photostat passport size photo. Hand a copy of driving license, IC kad pengenalan, or old passport photo to scan. After the designer crop the photo, it will be duplicated into color copies on an A4 paper. DONE. 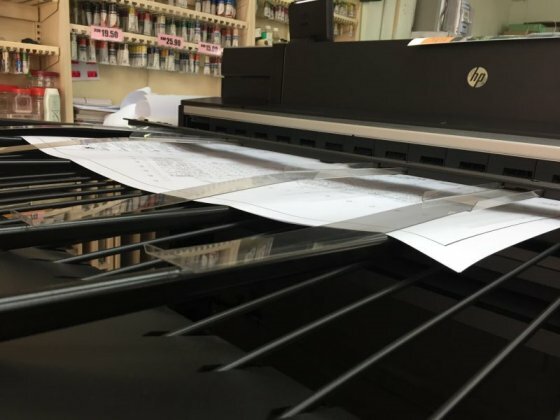 This digital printing and scanning service is suitable for people that want to make duplicate copies of their passport photos. A very budget and cheap way for economy passport photo printing. Photography service is not included, only digital scanning services, and colour printing services. Walk-in Now and get yours printed today!